Build your dream home with no assessments! Quiet country setting in Country Meadows subdivision in Goodview. 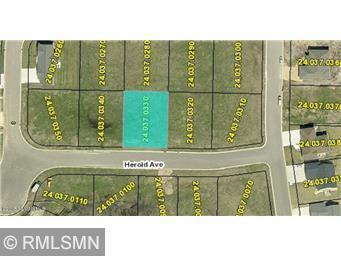 Wonderful location close to public boat landing & camping, and easy access to Hwy 61. Lots are selling, act fast!